Highly sensitive, based on both balance and precision, its touched enables even the most demanding pianists to fully appreciate this exceptional piano. A warm and deep bass section and bright and delicate trebles joins their harmonic wealth to the rich and fruity melody of the medium register typical of french instruments. 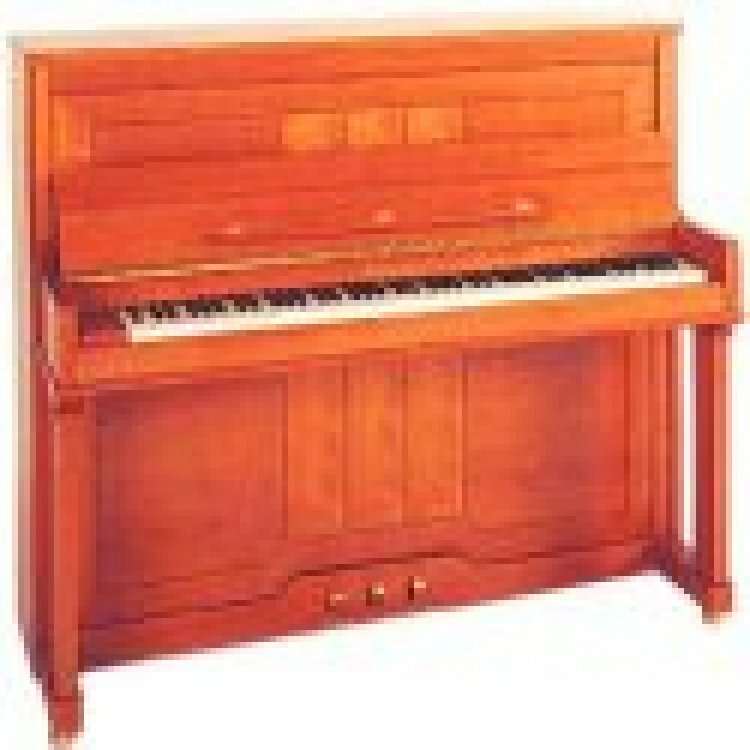 Soundboard: solid spruce from CIRESA; Renner action; High resistance metallic frame; Computer optimised Roslau strings; Manually spun bass strings; Delignit wrest plank; Klinke tuning; Impregnated hammers; Mufler system; Back: Single block laminated wood; Top board flap: intensifies piano sound when open; Bronze castors. Available In: Satin Cherry w/ Marquety, Polished Ebony w/ Wild Cherry Decor, Satin Walnut w/ Marquety, Polished White, Polished Ebony.